This is so addictive and extremely speedy car racing game. 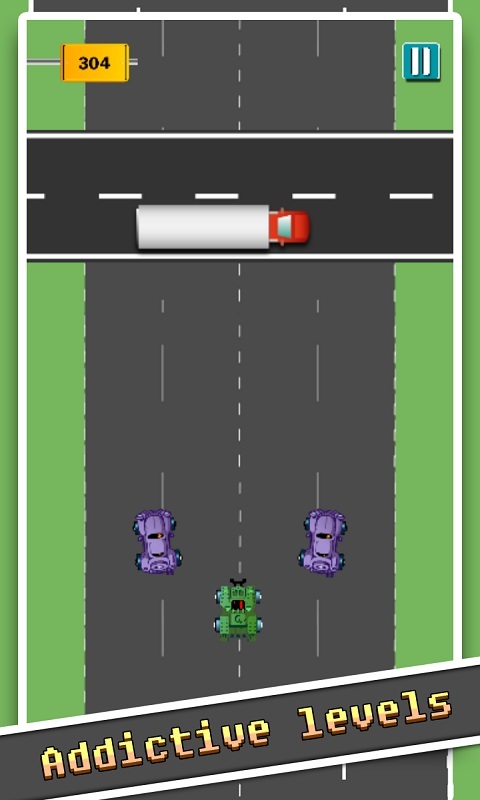 There are some 18 wheeler, racing cars, crazy bikers, red buses and monster like trucks on the way, try to escape from it and let see how far you can go. Don't forget to take red car on your way it will power up your car. 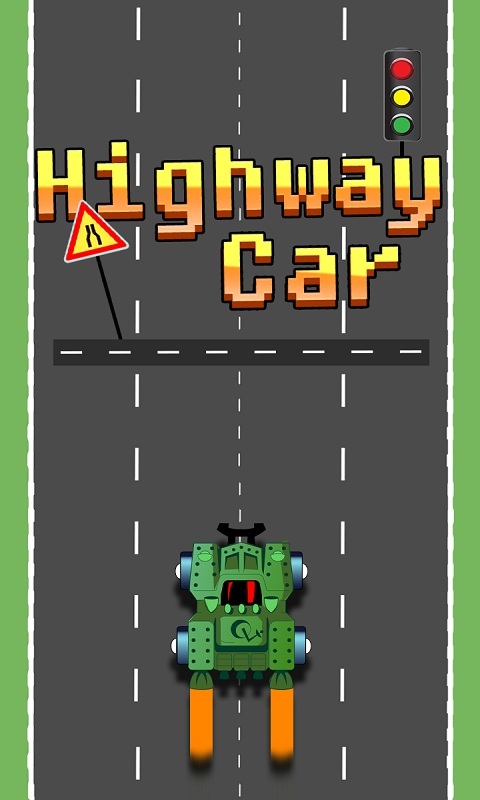 This is the most challenging highway car racing game for racers. Show off your best racing skills by driving the speedy car and get yourself listed under the top 10 driver position in the leader board. 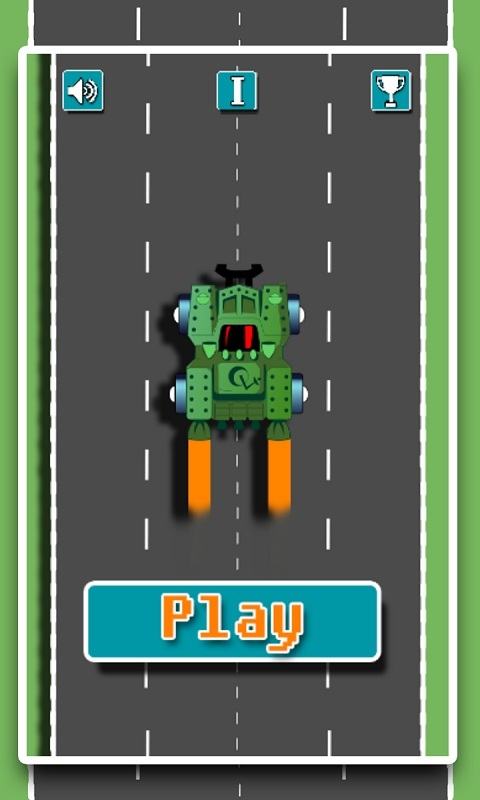 How to play: -	Tilt your phone to control the car. -	To go right side on the highway tilt your phone right and to go left side on highway tilt your phone left. -	Drive the car using tilting your phone and avoid crashes, uncounted cars are moving around on the highway. 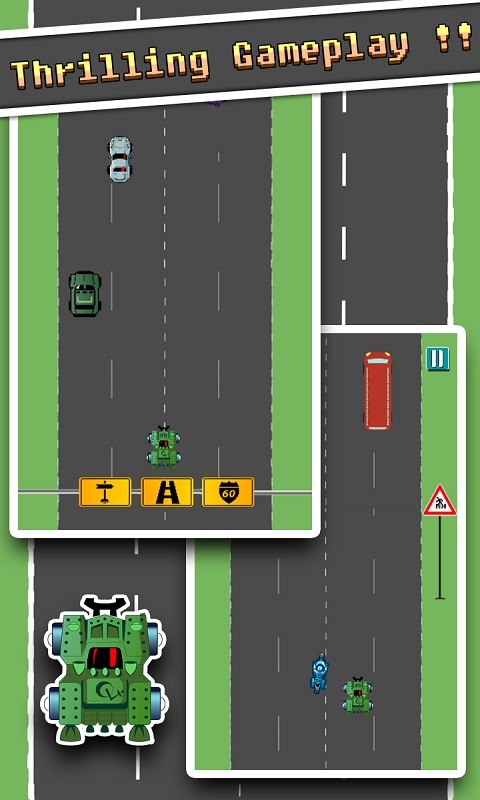 -	Collect power ups and breaking away all cars, trucks, bikes -	Sidestep from traffic and reach top score on Google leaderboard Enjoy the great experience of super speedy Highway Car! Please give us your feedback.